Our Milpitas drain cleaning experts are standing by to help you with any and all of your drainage issues. If you have drain problems that do not go away with simple remedies, then you should call a drain cleaning professional. Small plumbing problems may soon escalate into major ones that end up costing you more money. At the first sign of any kind of plumbing problem, just pick up the phone and give our Morgan Hill and Milpitas drain cleaning experts a call. Many homeowners try to fix their drains with chemical drain cleaners that may harm your pipes. They are also dangerous if you accidentally splash them into your eyes. Chemical cleaners may also cause your pipes to rust where leaks begin to form. If you use the wrong plumbing equipment, you run the risk of damaging your drains and pipes. 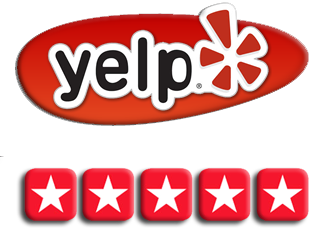 Campbell and Milpitas drain cleaners are professionals with years of experience in the plumbing industry. 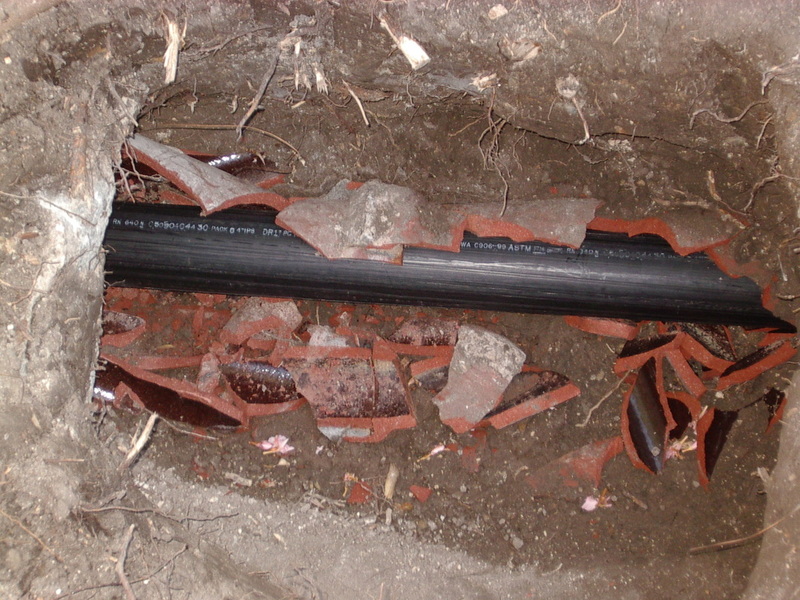 Another frequent problem that homeowners come across is large tree roots near the home that rupture underground water and sewer pipes. 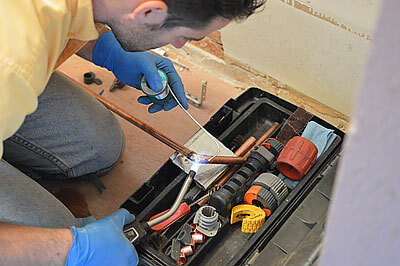 A rooter service in Milpitas can access your plumbing issues and give you an estimate of repairs. Milpitas drain cleaners offer a variety of services to suit your plumbing needs. The best way to protect your drains is to use screens to catch debris in the kitchen sink and bathroom tub. In the bathroom, hair is the number one reason for hair blockage. Never flush wet wipes down the toilet because they do not break down fast enough to flush out of your system. 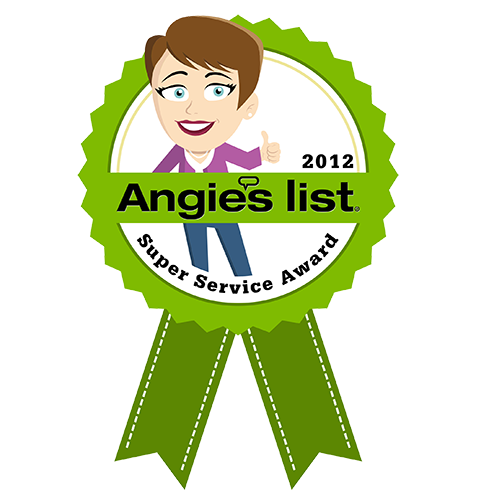 If you have a clogged toilet, call a rooter service in Milpitas for help. 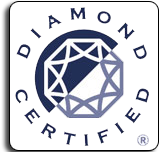 Avoid using harsh chemicals for drain cleaning in Milpitas or Los Gatos. There are signs to look for that give you clues that you may have a plumbing problem. A higher than normal water bill is the first clue that you have plumbing issues. Keep your drains running smoothly with a regular plumbing inspection each year. Never put large items into your garbage disposal. 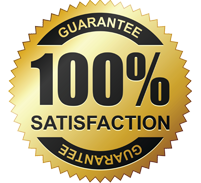 There are several questions you should ask when searching for a Milpitas drain cleaning company. Ask about charges and get a list of services. Make sure they offer a written warranty on all plumbing repairs. You should understand the charges before the plumber comes to your home. 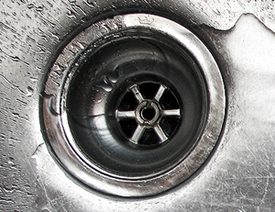 If you have plumbing issues, then call drain cleaning in Milpitas for professional help.